Members of the Lewis County Board of Education approved 2016 property tax rates for the school district during a regular session last week. 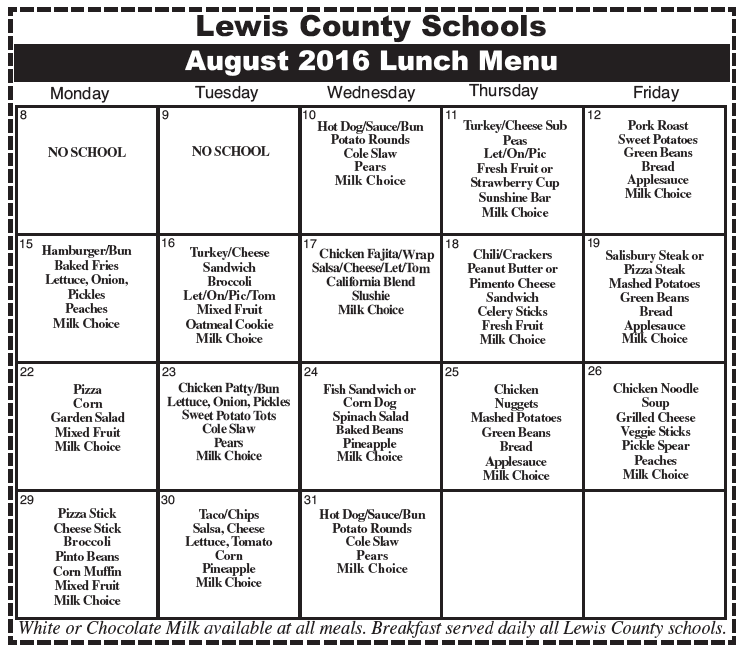 Classes for students in Lewis County Schools will be getting underway on Wednesday, August 10. A local company has been named by the Lewis County Board of Education to serve as the construction manager for the project to build a new facility that will house Central Elementary at Vanceburg. 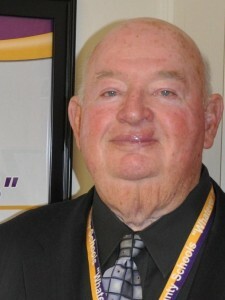 The Lewis County Board of Education has named Donald W. Pace as acting/interim superintendent. Board Chair Bryan McRoberts said the appointment is pending contractual agreement. The Lewis County High School Class of 2016 held rehearsal Wednesday in preparation of graduation exercises on Friday evening. 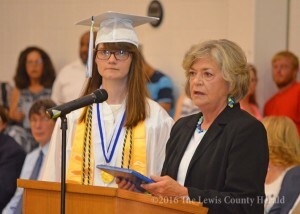 The graduation is scheduled for 7:00 p.m. Friday at the Lewis County Middle School Gymnasium. 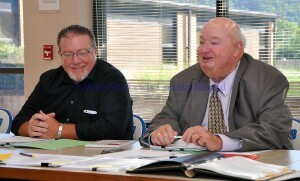 Members of the Lewis County Board of Education met in a brief special session Monday evening and approved the single item on the agenda. 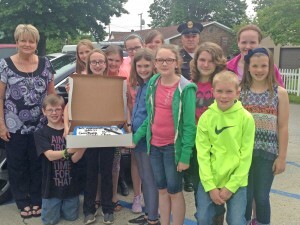 Pictured is Mrs. Thomas’ class with Vanceburg Police Lt. Tommy Flannigan and City Clerk Jeana Billman.